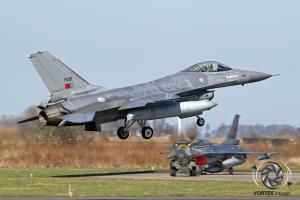 Frisian Flag 2017 hosted by the 322 TACTES (TACtical Test and Evaluation Squadron) is an annual international exercise held at Leeuwarden Airbase. 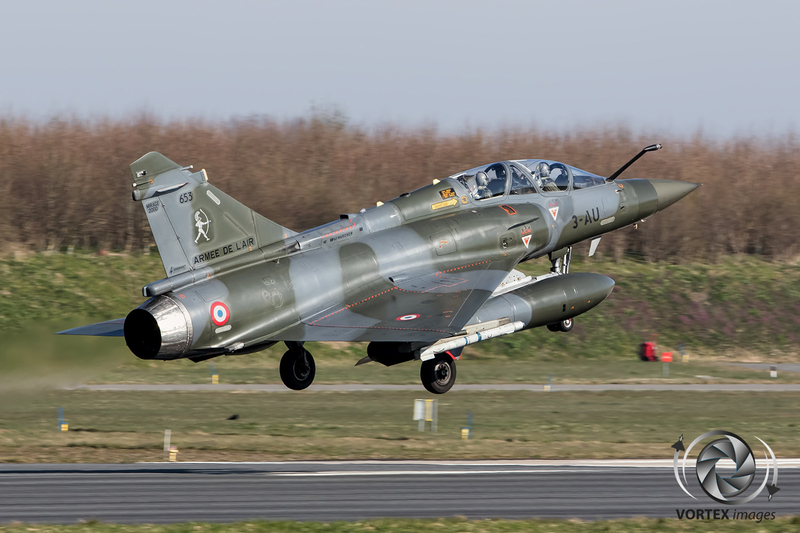 This year’s edition was held from the 27th of March until the 7th of April. 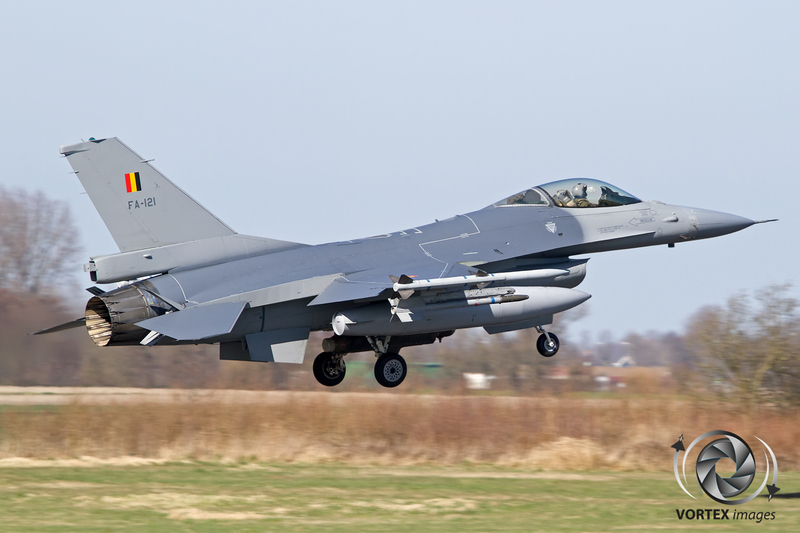 Each day two missions were flown out of Leeuwarden airbase in which the 322 TACTES provided different scenarios such as Air Interdiction missions and Combat Air Patrol missions. 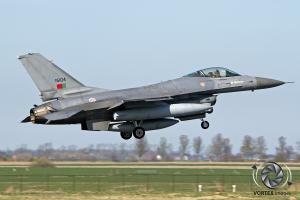 These various scenarios requires a lot of planning before the start of the mission to bring all the different assets into an offensive of defensive package and to give each participate valuable training. 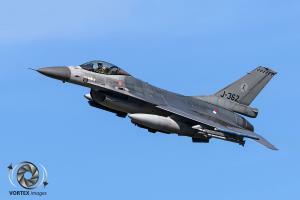 Before each missions Red air (bad guys) and Blue air (good guys) roles where alternated between the different units to provide the best possible training. 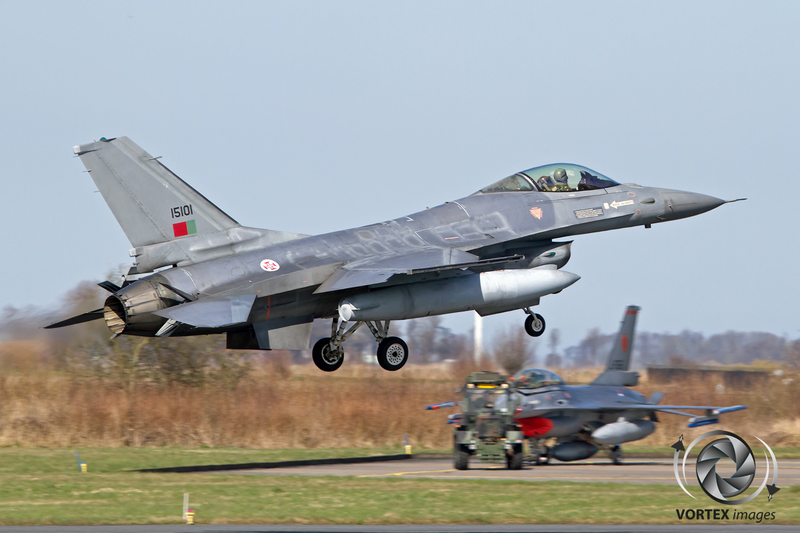 Frisian Flag exercises always attract lots of foreign interest as this is one of the few Flag exercises on mainland Europe. This year’s USAF participation consisted of the 122th Expeditionary Fighter Squadron. 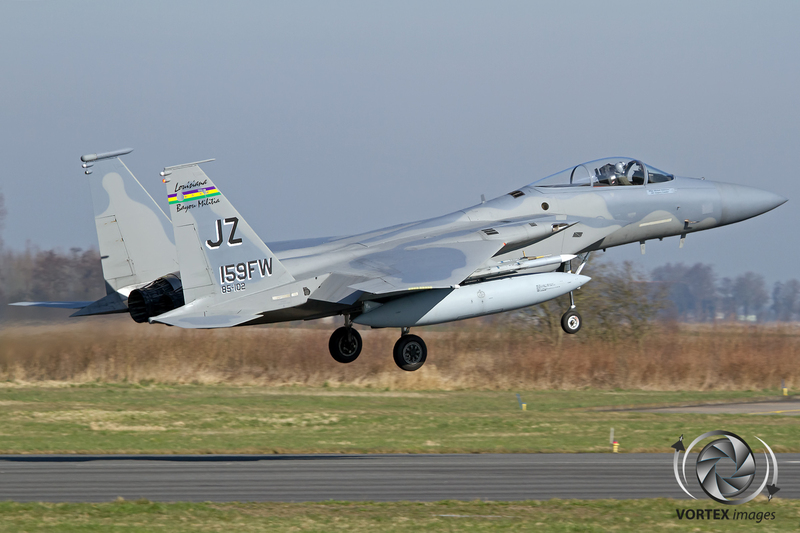 The 122th EFS comprised of approximately 300 airmen supplied by the 159th Fighter Wing of the Louisiana Air National Guard. 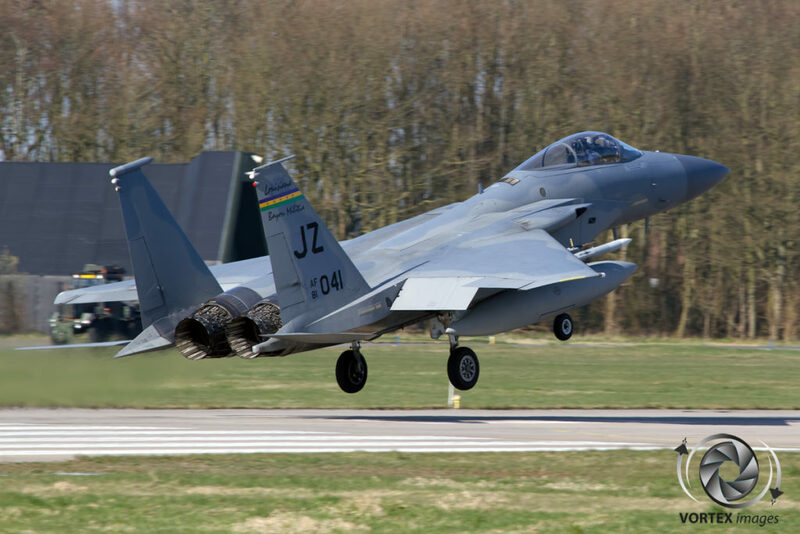 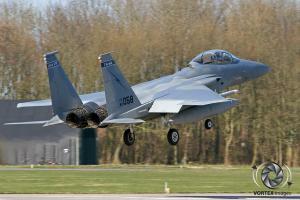 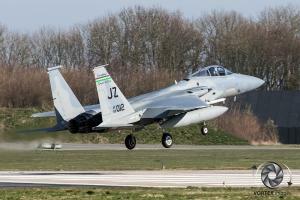 The 122th EFS brought twelve F-15’s to Leeuwarden. Six where supplied by the 122th Fighter Squadron of the Louisiana ANG and the other six came from the 159th Fighter Squadron of the Florida ANG. 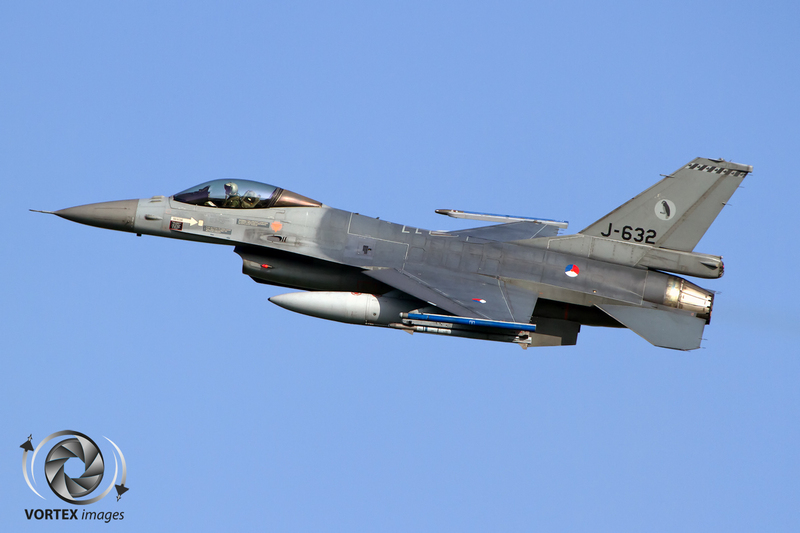 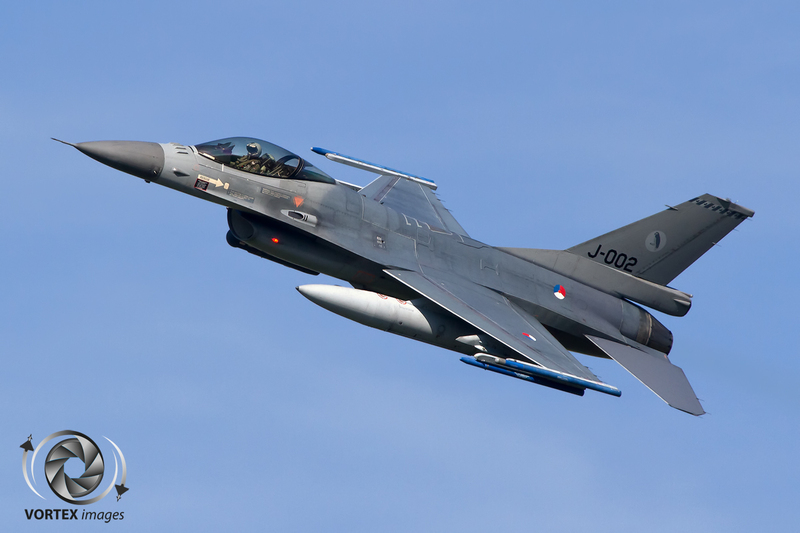 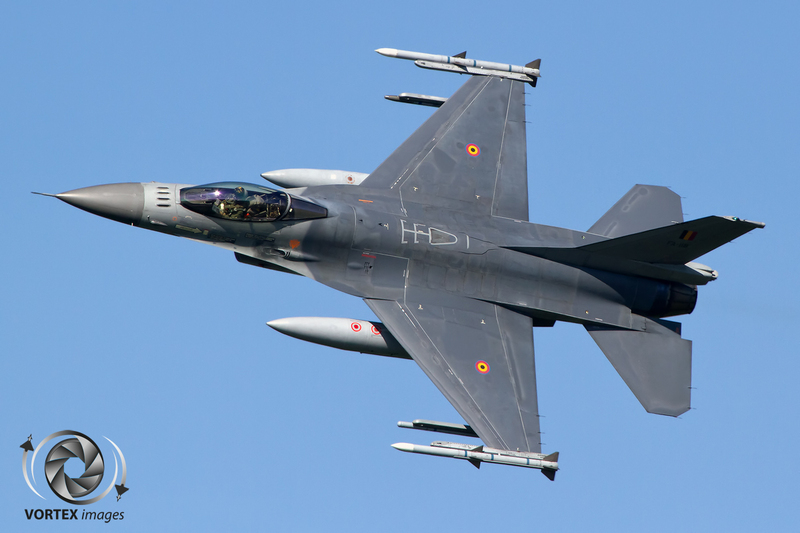 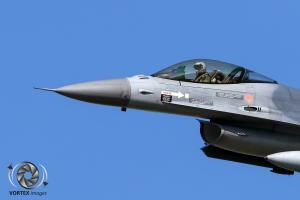 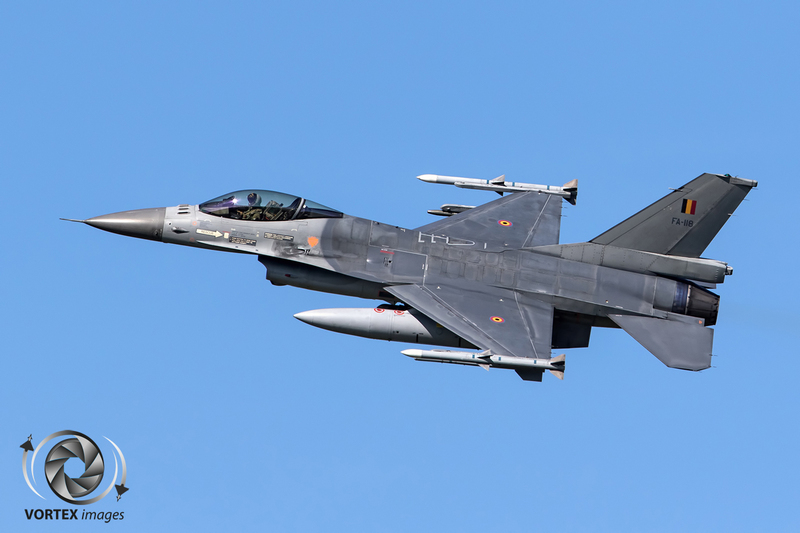 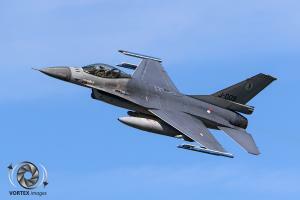 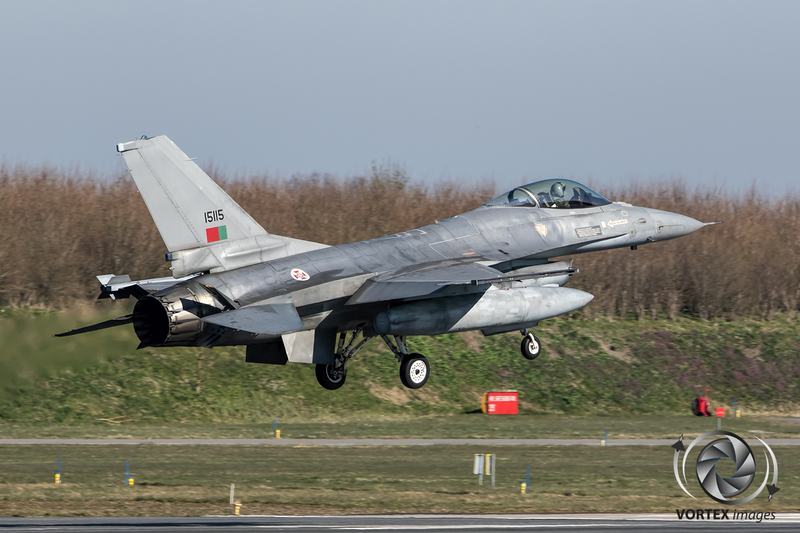 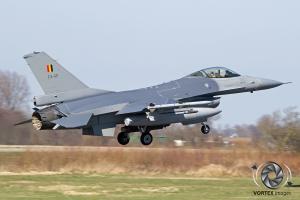 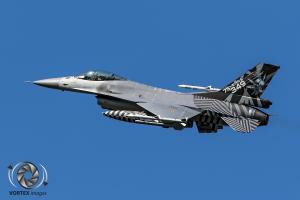 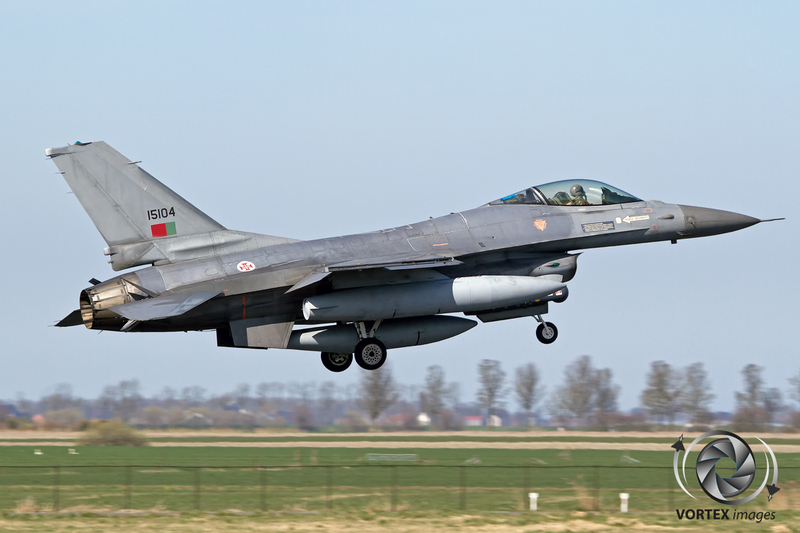 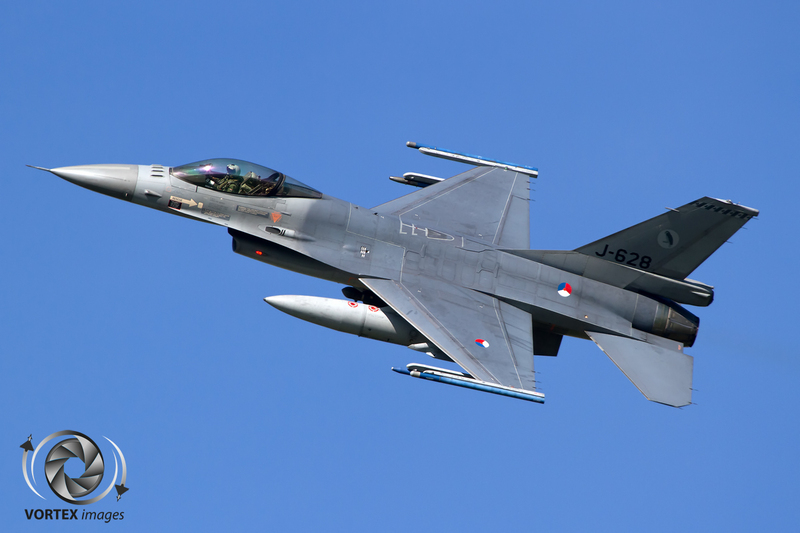 This was the third time that an Expeditionary Fighter Squadron was deployed to Frisian Flag as part of an Theater Security Package. 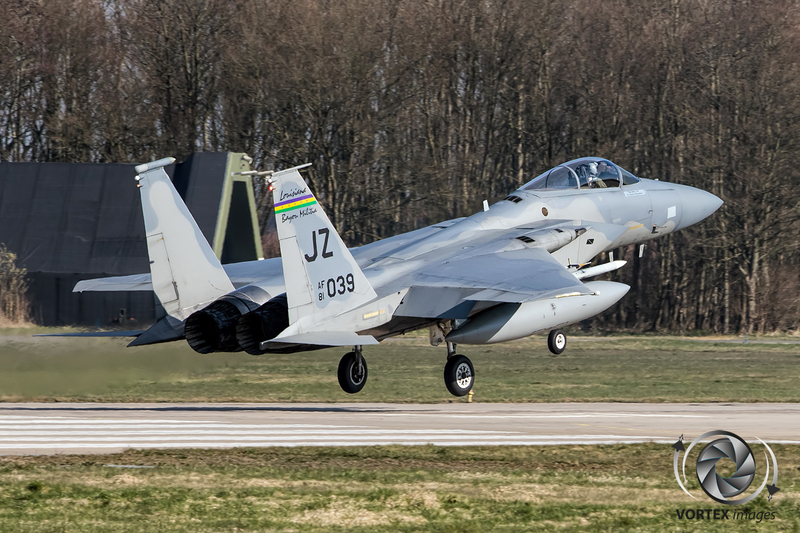 The exercise provides valuable training for the ANG units which is a perfect build up for the 122th EFS before they are deploying to their Forward Operating Bases in Eastern Europe. Besides the United States Air Force also other countries participated which resulted in a variety of different aircraft coming to Leeuwarden Airbase. 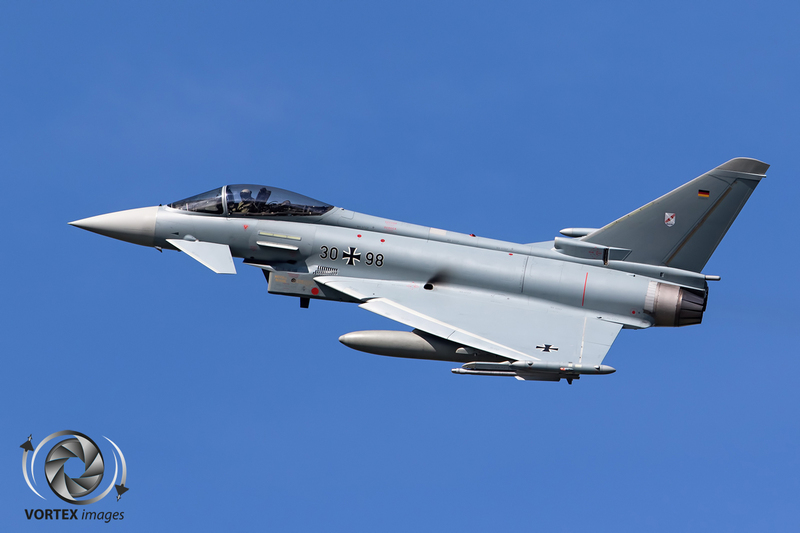 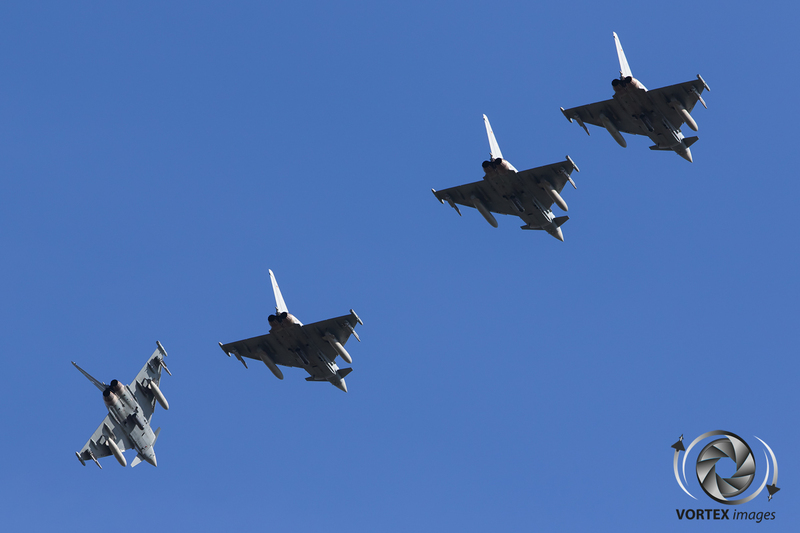 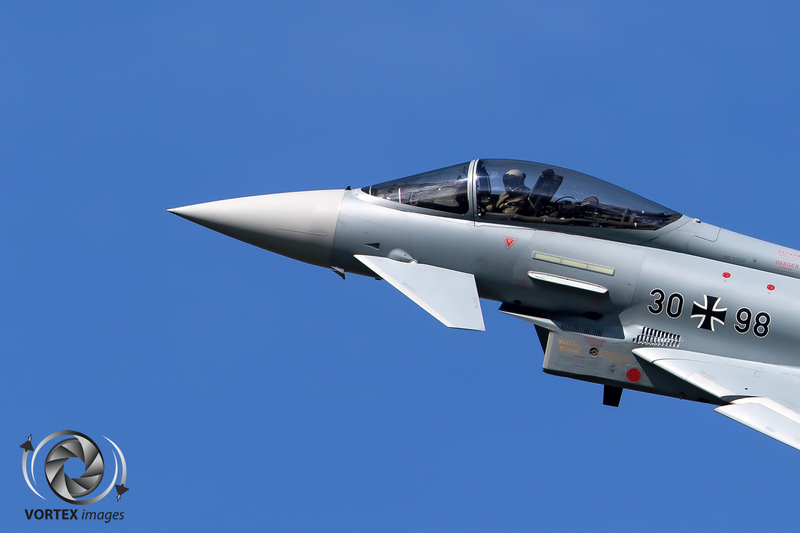 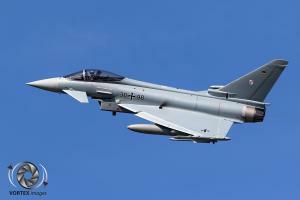 The German Air Force deployed its Eurofighters, France was present with Mirage 2000D’s, Great Britain brought the Panavia Tornado’s and the Portuguese, Belgium and Royal Netherlands Air Force all were present with their F-16’s. 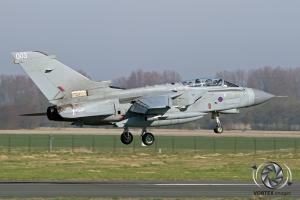 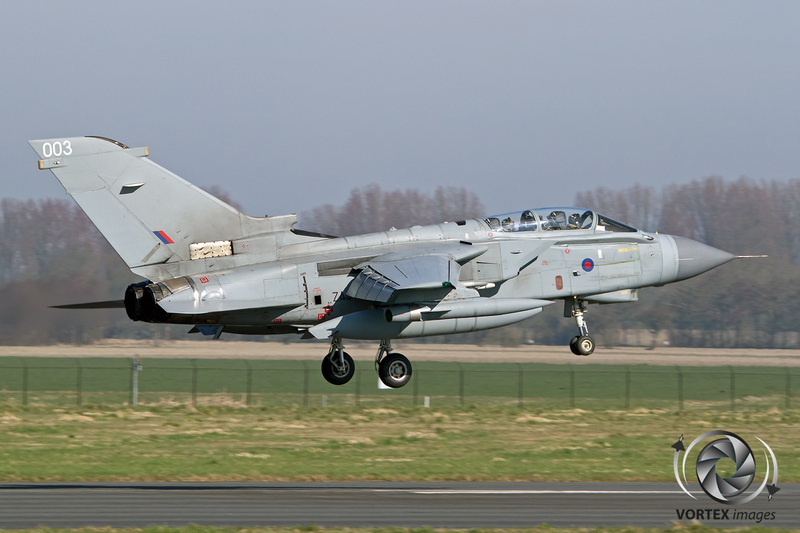 Cobham Aviation with its Falcon 20 provided the electronic countermeasures making the exercise as realistic as possible. 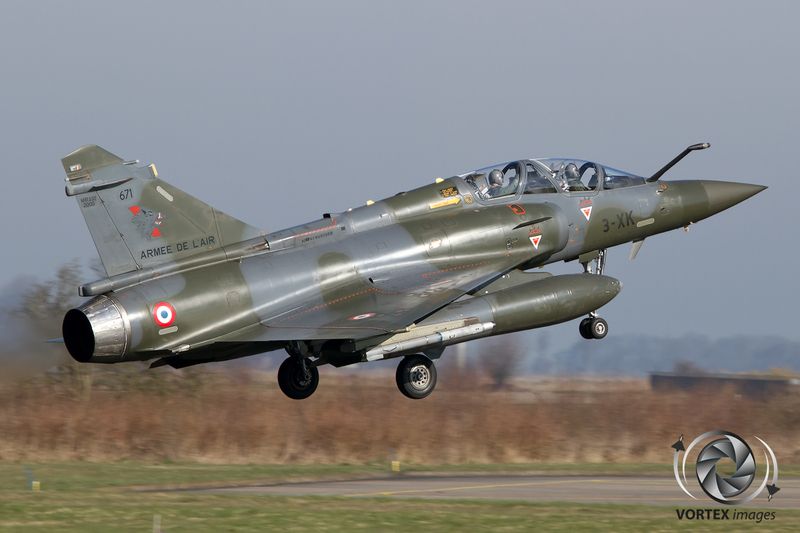 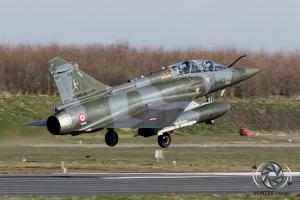 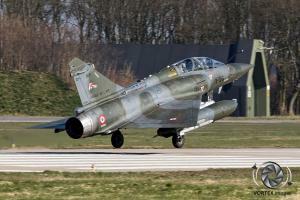 NATO and France also provided AWACS which flew as external support from their bases in Germany and France. 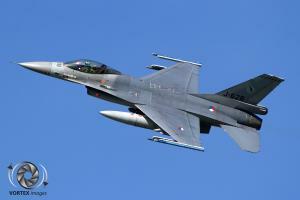 At the same time an Air Refueling exercise was held at Eindhoven Airbase in the south of the Netherlands. One of the objectives of this exercise, called European Air Refueling Training (EART), was supporting Frisian Flag. Besides supporting the Frisian Flag exercise also other training goals where practiced by the participants, such as improving the turnaround time on the ground. 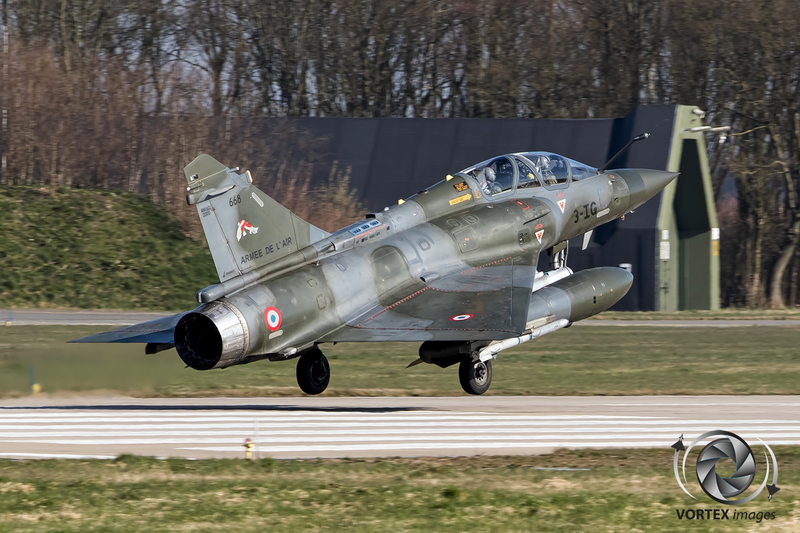 This year France with its C-135FR, Italy with an KC767, Germany with an A310MRTT tanker and the Netherlands with a KDC-10 aircraft provided the aircraft for this exercise.